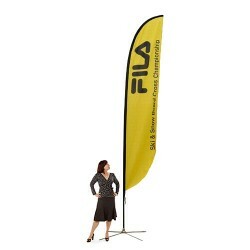 This is one of the best things about using fabric banners. 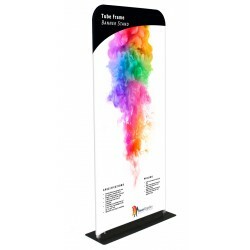 Unlike vinyl banners that can only be rolled, fabric banners can be folded. 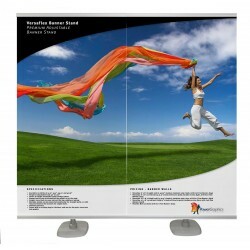 Anyone who has used vinyl banners knows that packing them is a huge process. However, fabric banners aren’t! 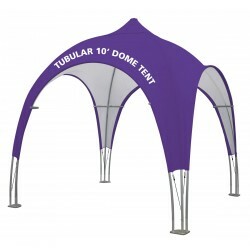 They’re lightweight and can be folded to a small size and even carried in a case. 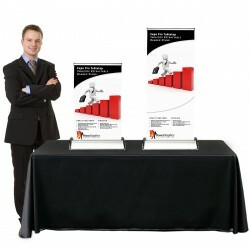 Fabric banners are easy to store, easy to carry, and a great option for quick setup. 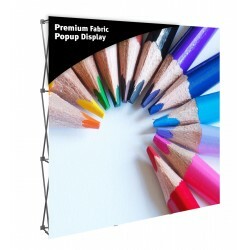 There’s a reason why fabric banners are preferred at media events. Since fabric absorbs light, including camera flashes, you can be sure that pictures will turn out great! 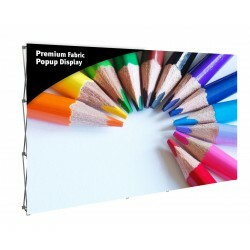 Unlike vinyl banners, fabric banners do not reflect light or hurt picture quality. This is also why they’re very popular at photo booths. 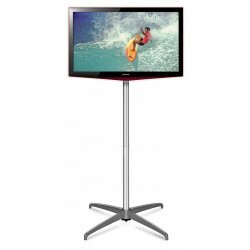 You don’t have to worry about your photos being blurred or being poor quality! 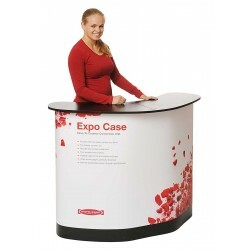 Another reason why event managers prefer fabric banners is because fabric lends itself well to colors and textures. 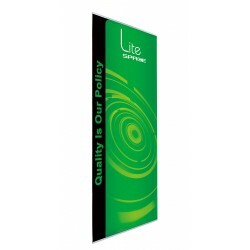 The finished quality of a fabric banner can often be superior to that of a vinyl banner, which means fabric banners are the perfect choice for indoor events. 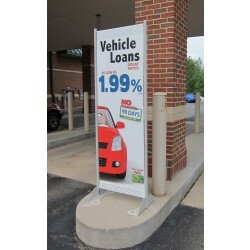 Fabric banners are versatile—you can hang them before a storefront or use them as a display at birthdays and other events. 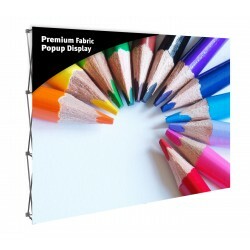 You could use a banner as a backdrop at an event or hang them at an exhibition or trade show. 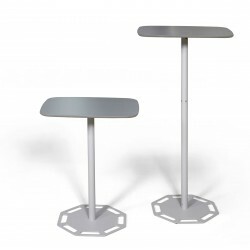 They don’t crease easily and require very little care or repair. 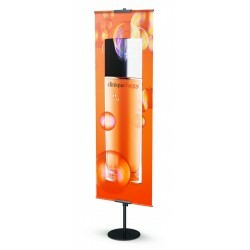 You can store them as long as you want and when you are ready to use them, just machine wash the banners and get rid of the creases using an iron. 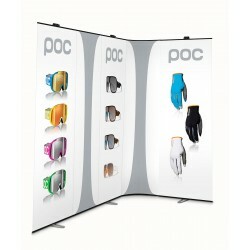 Looking for fabric banners and banner stands? Call us!